With so much second-rate material around, the vampire genre has become a little anaemic. Trent Jamieson’s Day Boy provides a welcome and much needed infusion of new blood into the genre. The focus of Day Boy is not the Masters (the word vampire is never used), who rule a post-apocalyptic Earth, but their Day Boys. Each Master has a Day Boy to do their work during daylight hours. Part servant, part protégé, part surrogate child, part confidante, the Day Boys epitomise the Masters rule and wield some power over other humans as a result. Mark, the narrator, is Day Boy to Dain, exiled with four other Masters to the regional town of Midfield. The world that Mark inhabits has a wild-west steampunk feel. Midfield is a farming community, connected to the Master’s more advanced capital city by steam train. However, this is a world that is also recognisably Australian, complete with heat, dust, flies and deadly creatures lurking in the bush. 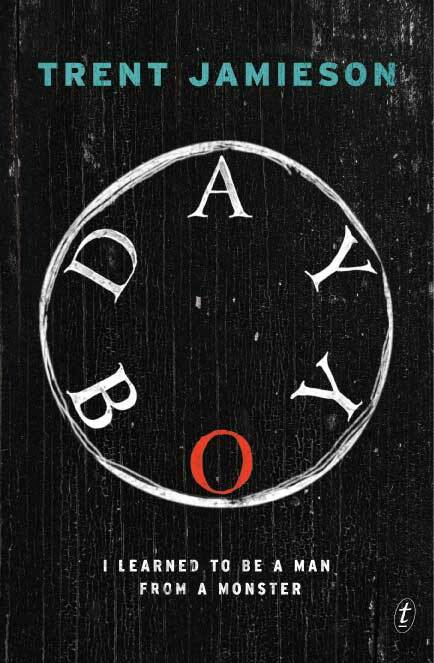 Day Boy is a twisted coming of age story. Mark experiences all of the usual tropes – fights with his peers, a girl he is keen on but not supposed to spend time with, and important decisions to be made about his future – but the context makes these standard plot mechanics seem new. The central relationship between Mark and Dain, the monster who also serves as macabre father figure, is particularly interesting and effectively drawn. In Day Boy, Jamieson has kept all of the central facets of vampire mythology while fashioning something new and often riveting. Poetic and meditative, at times frightening, visceral and bloody, this is a dark journey worth making. This review first appeared in Aurealis, Australian Science Fiction and Fantasy Magazine. Day Boy won the awards for best Fantasy Novel and best Horror Novel at the 2015 Aurealis Awards.